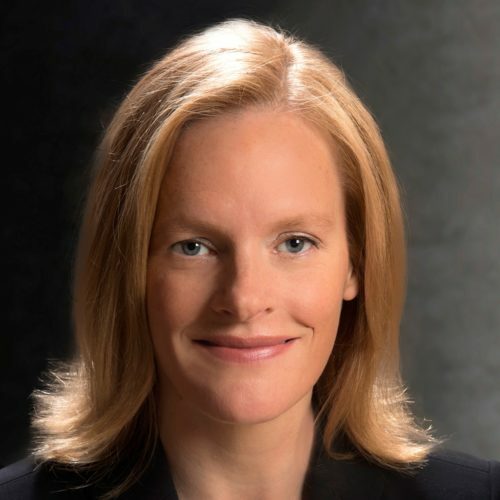 Antonia M. Apps is a partner at Milbank LLP, a former federal prosecutor and nationally recognized trial attorney with experience in criminal and civil matters. She represents financial institutions, public companies, private equity firms and senior executives in government investigations and complex commercial litigation. Prior to joining Milbank, Antonia served as an Assistant United States Attorney for the Southern District of New York, where she led many of the government’s highest-profile securities fraud and insider trading cases, including the prosecution of the hedge fund S.A.C. Capital Advisors. She was also the lead prosecutor at trial and on appeal in the landmark case of U.S. v. Newman, among other cases. Lawdragon has named Antonia in its list of 500 Leading Lawyers in America each year since 2014. She is ranked in the Chambers USA listing for White-Collar Crime & Government Investigations, where clients and colleagues described her as a “terrific trial lawyer” who “understands the difficulties of the world we live in” and gives “advice tailored to a practical approach.” In 2019, Antonia was named in Crain’s New York Business’s “Notable Women in Law” list. Antonia has been recognized by Legal 500, Benchmark Litigation, and Global Investigations Review, among other industry publications. She is a frequent speaker at industry conferences and teaches a class at Harvard Law School on white collar criminal law and procedure. She is a graduate of Harvard Law School, Oxford University and Sydney Law School, and clerked for Judge Fred I. Parker on the Second Circuit.